Concerns for the safety of hundreds of refugees have been raised after Papua New Guinea security forces stormed a former detention camp and forcibly removed about 60 men who refused for weeks to leave. 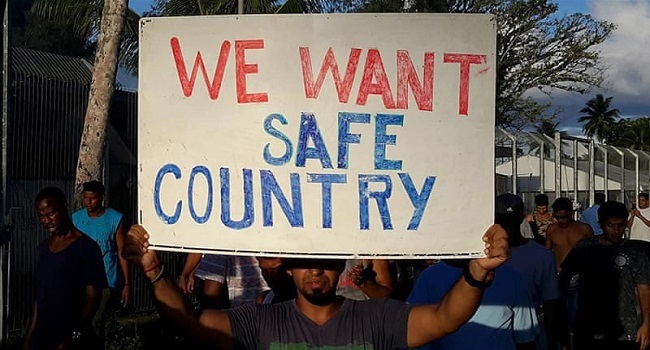 The operation on Manus Island began early on Thursday when police issued an ultimatum to the refugees remaining in the camp, saying they had an hour to leave or they would be forced out. Once the hour was up, officers swept through the facility destroying personal property and supplies of food and water that had been donated by sympathetic locals.